HP Officejet Pro 7740 printer review - Which? 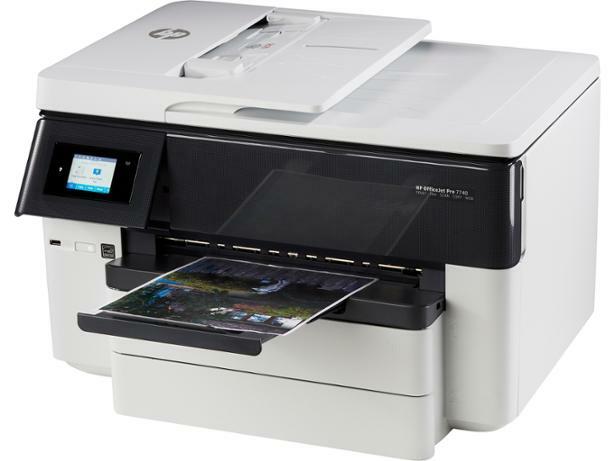 If you're searching for a home office printer, the HP Officejet Pro 7740 packs in a lot of functionality at a reasonable price. 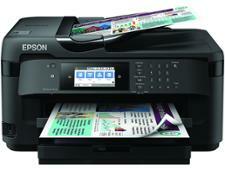 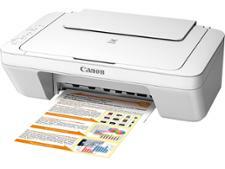 This A3 printer can copy, scan and fax, and has an automatic document feeder and twin paper trays. 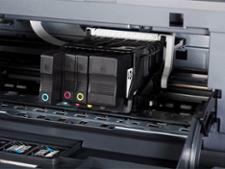 The black text prints it turns out look fantastic, but what's it like with other material? 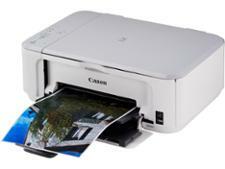 And does it efficiently use ink? 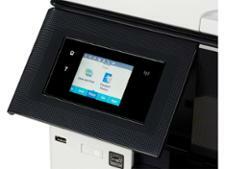 Find out in our expert and impartial HP Officejet Pro 7740 review.